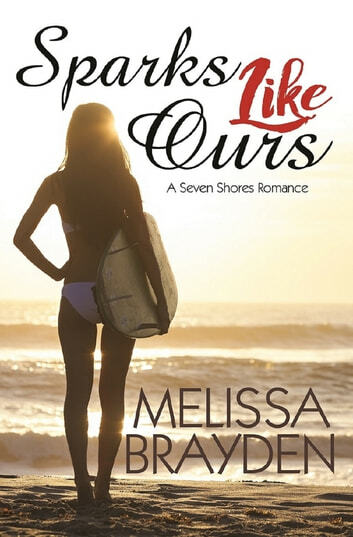 I love this series and each book is a good if not better than the previous. Very enjoyable read. 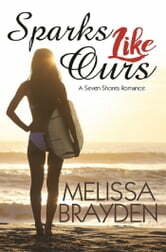 I loved the first 2 books in this series and Melissa Brayden did not disappoint in her third. The Elle evolution unfoled authentically which was refreshing. Hot read. Great romance.